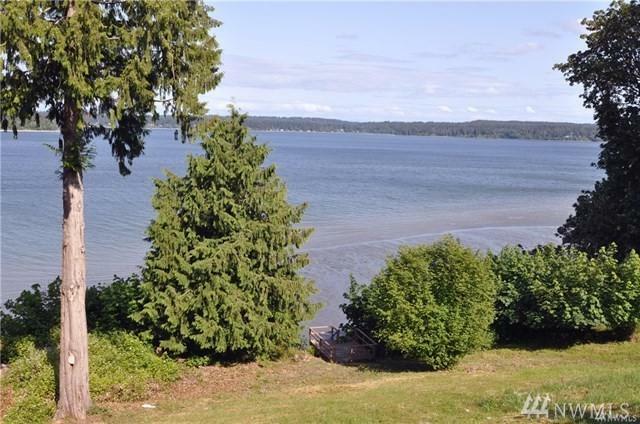 Buy this vacant lot with adjoining lot on which is a NEW 4 brm, 3.5 bath, waterfront home. House can be sold alone, without the vacant lot, for lower price. See MLS# 1362039. 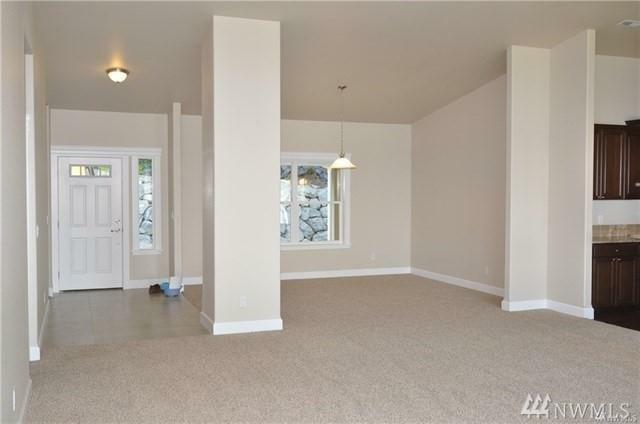 Single story house has 2 Master Suites, 3 car garage & a VERY large storage space under the house with an outside access door. View of waterfowl & boat traffic. Large deck provides hours of outdoor vacation-like living. 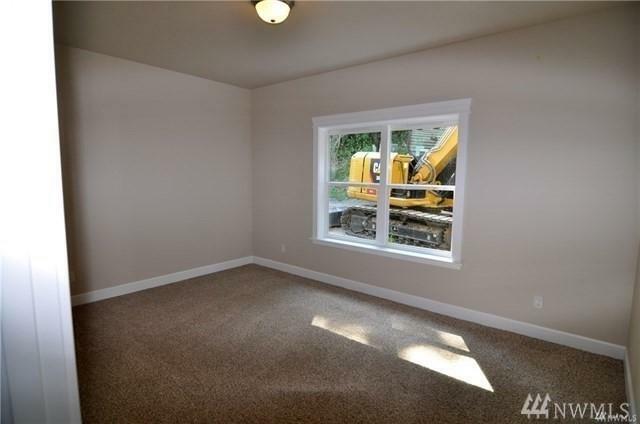 Secluded & quiet, but centrally located w/easy access to Poulsbo, Silverdale & Bremerton. Broker owned.